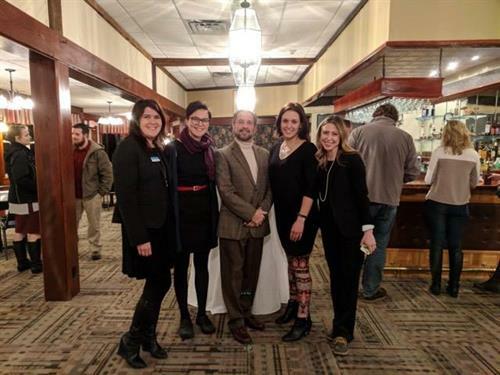 BAY PRO (Belfast Area Young Professionals Reaching Out) is a community organization with a mission to create a culture of support for all young professionals across all career demographics in the Belfast (Maine) Area. As our group is forming and evolving we will work together to decide what role we would like to play in our community and how we can best help each other. 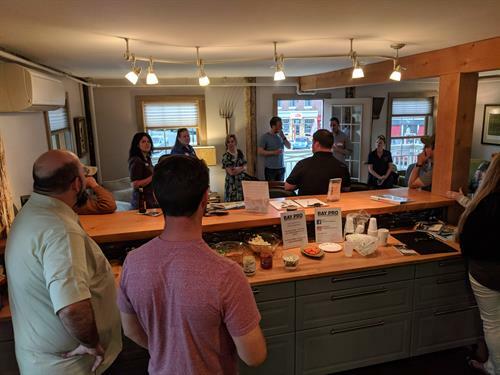 To start out we are hosting fun monthly events at different locations throughout the Belfast Area so we can get to know other young professionals and learn what kind of resources they need and want from their peers. We have also added a volunteer “Reaching Out” event! 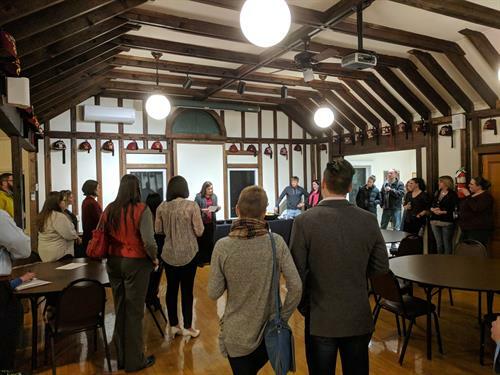 All young professionals in any career in Belfast or any surrounding towns (Camden, Bucksport, Winterport, you can come too!) that would like to join us -Please Do! If you are questioning if you are young enough to attend we invite you to visit a monthly event and see how it feels! (If you need an age range to feel more comfortable we are currently between the early 20’s - late 40’s but we won’t turn anyone away) If you take yourself and your career seriously we want you to come join us!